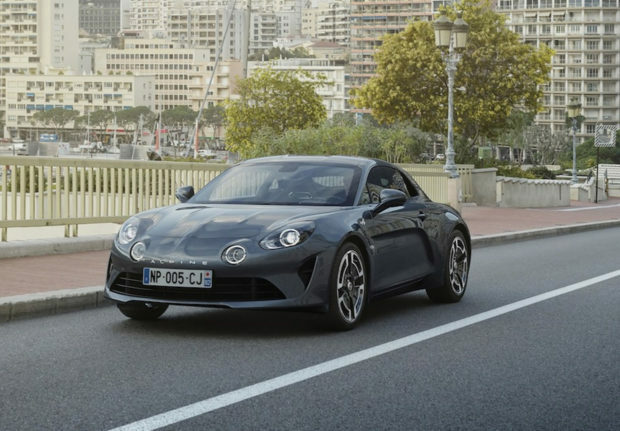 If you’re a track day hound, and also happen to live in a country where you can buy the Alpine A110 mid-engine sports car, a new version is coming that you’ll want to know about. The car is called the A110 Pure, and it’s meant to be the purest and lightest version of the A110, which should mean the best performing – and maybe the most affordable. 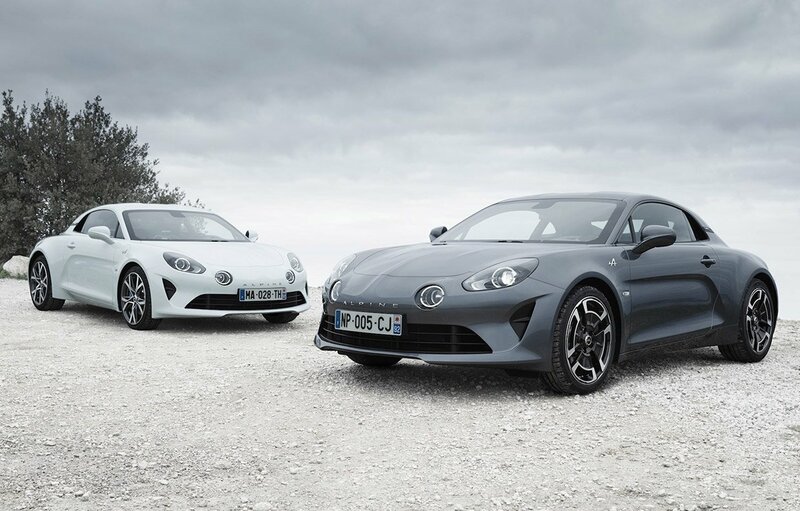 The car will use the same 252 hp 1.8L turbo four and 7-speed dual clutch all versions use, but will have a stripped down interior to cut weight. Along with that minimalist A110 will also come in a luxurious new version called the A110 Légende. That model will get 6-way adjustable Sabelt seats, leather, and glossy carbon fiber elements. 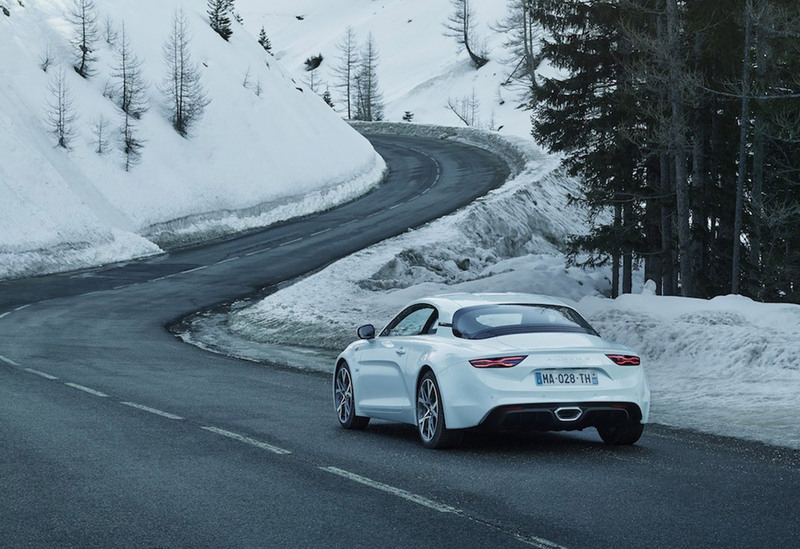 It’s meant to be the most luxurious version of the car, which means it’s also likely to be the heaviest. Pricing and more details on both new trim levels will be announced at 2018 Geneva Motor Show next month.